Refine the image capture experience with these new lenses. iPhone X has already set the camera standards to a new high. The addition of dual 12-megapixel cameras and True Depth technology are just a few of the major highlights of the Apple’s flagship device. The refinement of the telephoto lens and the widened aperture has significantly enhanced the picture quality. These updates make the iPhone X a better performer in low-light, which was missing in all the earlier models of Apple. And even after all this, if anything was missing on the camera front, the new Olloclip promises to deliver on that. 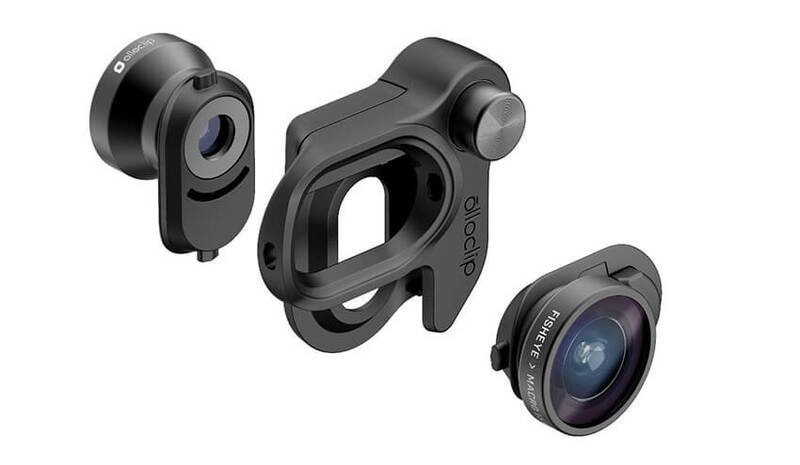 Olloclip is a mobile accessory company that includes a growing line of ground-breaking lenses and accessories for the mobile photographer. The company has come up with a set of lenses for iPhone X camera that promises to better the photography experience for the user. The accessory includes a mount that covers both the cameras at the front and back at the same time. 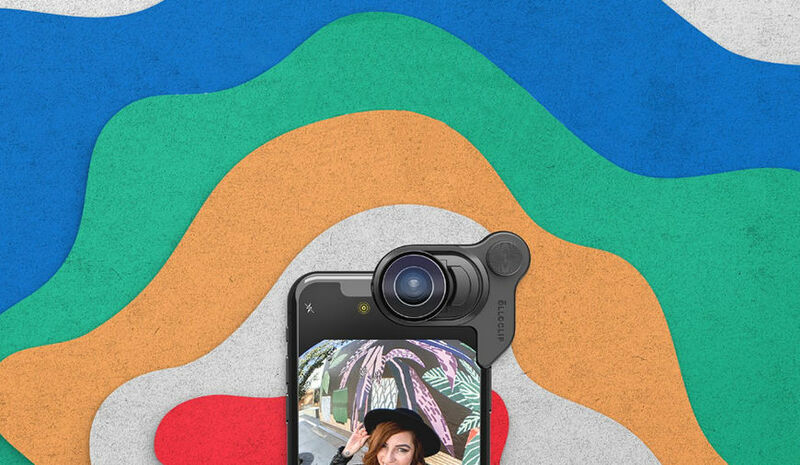 Olloclip has named it as Connect X lens system. The box carries a mount, a fisheye lens, a super-wide lens, and a macro lens. The installation is quite easy on the iPhone X and one can put it on the go also. The lens is apt for people who don’t wish to carry their DSLR camera everywhere. The user can spread the clamp open on pressing the button on the mount, and the lens mounting will simply fit in. The one downside of this lens cover is the inability to use the FaceID feature when it is fixed on the phone. The Olloclip also cover the ambient light sensor which virtually disabled the auto brightness feature. If the auto brightness is turned on before you clip the lens cover, it will make the phone think that you are in dark and the brightness will drop automatically. Currently, the new lens is available on olloclip.com and Amazon. 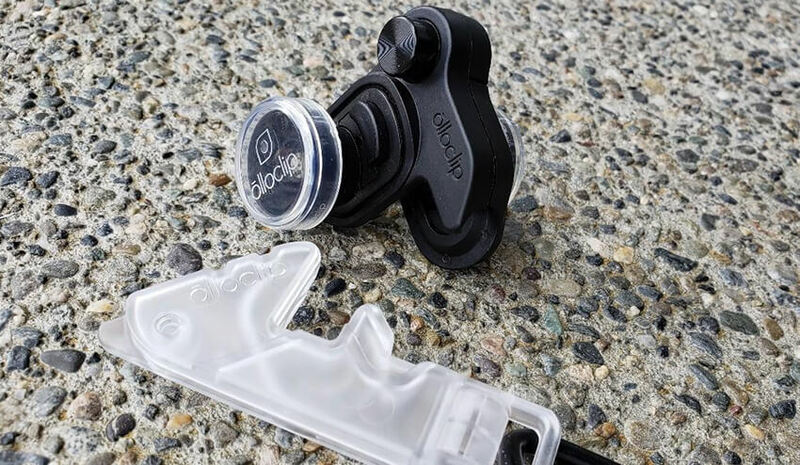 Apple has planned to deck the Olloclip lens on its store by the end of June. The starter box set for the iPhone X costs $99.99 and if someone wants to go exclusively for a slim case, it is offered at $29. Apart from iPhone X, Olloclip has launched lens camera for iPhone 7/Plus, iPhone 8/Plus, and iPhone SE. Till date, the company has sold more than one million lenses. 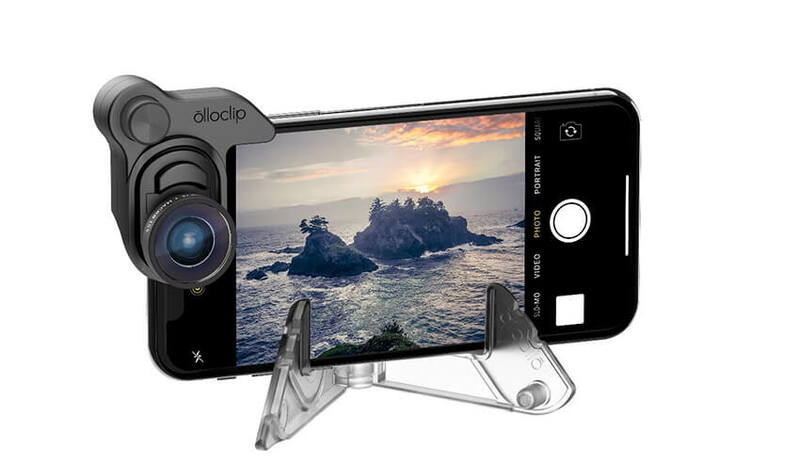 Other products of Olloclips include a wearable 4-in-1 lens for iPhone 6, Active Lens, and Macro Pro Lens.